The National Highways Authority of India (NHAI) was able to achieve Rs 9,600 crore as the enterprise value (EV) payout from Macquarie; this implies an EV to sales multiple of 13 times. A total 26 road projects across 1,700 km will be sold. The first package, comprising 648 km of roads, had brought in Rs 9,681.5 crore. The next three bundles of road projects, to be sold to investors via the toll-operate-transfer (TOT) model, are expected to fetch the government between Rs 12,000 crore and Rs 18,000 crore, people familiar with the development said. A total 26 road projects across 1,700 km will be sold. The first package, comprising 648 km of roads, had brought in Rs 9,681.5 crore. 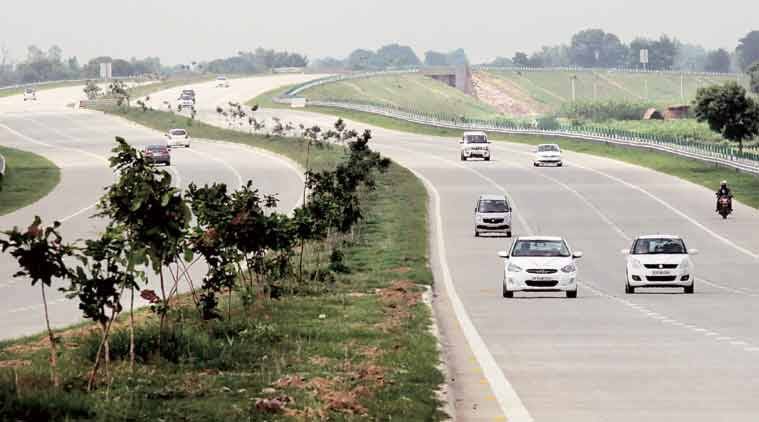 Analysts at Kotak Institutional Equities have pointed out that the winning bid reflected the willingness of bidders to pay for potential under-collection of the toll and the confidence in their ability to efficiently price in traffic risk diversified over a region. The first of the three new packages will comprise a total nine road projects spanning 479 km across the eastern states of Odisha, West Bengal, Bihar and one north-eastern state, Assam. The second bundle comprises seven projects across Tamil Nadu, Telangana, Rajasthan and Gujarat, spanning 566 km. The third TOT bundle has 10 projects across Uttar Pradesh, Bihar and Jharkhand, covering 658 km. Macquarie Group had won the first bundle of nine road projects spanning just under 700 km for Rs 9,681 crore; the NHAI had expected Rs 6,258 crore when it was announced in October 2017. Of the nine highways, five were in Andhra Pradesh and four in Gujarat. Vishwas Udgirkar, partner, Deloitte India, believes the government has hit upon an appropriate model to build confidence. “One may say TOT is just PPP in brownfield projects. But until banks are able to finance infrastructure projects, such a model helps the government generate the funds to bid out road projects,” Udgirkar said. The TOT model has been developed to encourage private sector participation in the highways sector. In this model, the concessionaire pays a one-time concession fee upfront, which allows him to operate and toll the project for a pre-determined concession period of 30 years. The model also includes the risks associated with such a long concession contract, although the contract has been designed to take care of multiple eventualities like roadway expansions, high variations in toll traffic, etc.